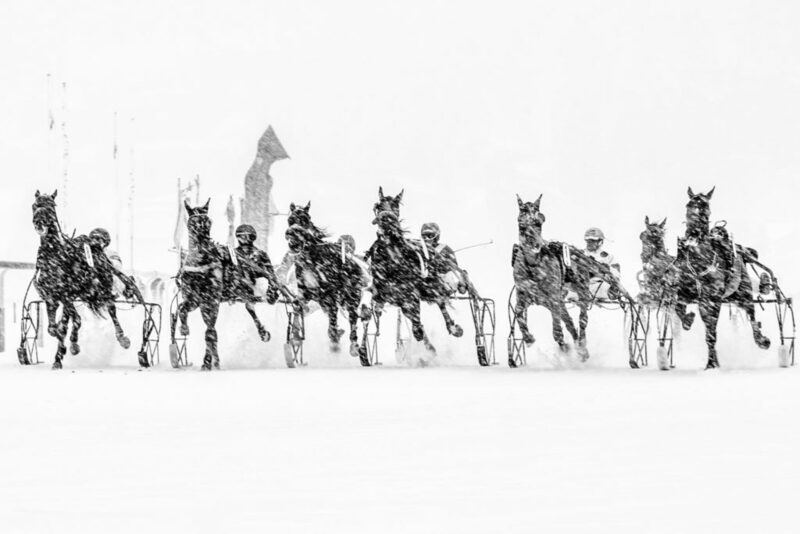 A limited series of 12 prints (5x each) and accompanying book (300 pcs.) 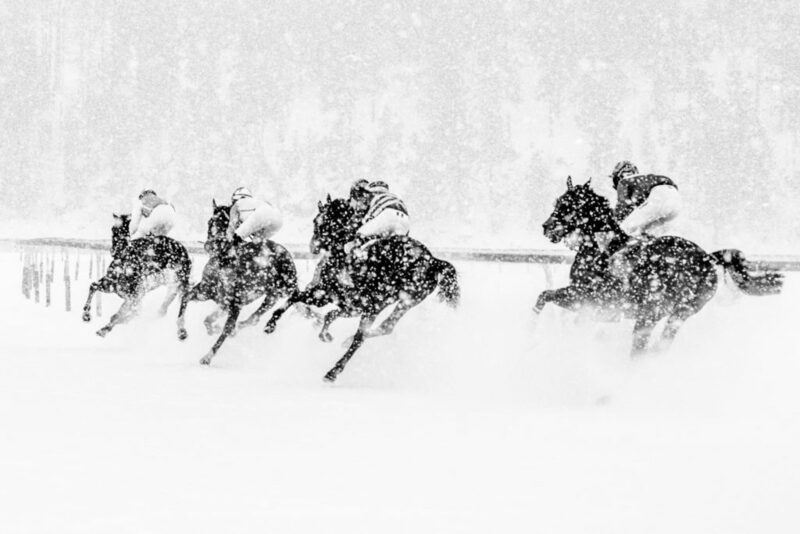 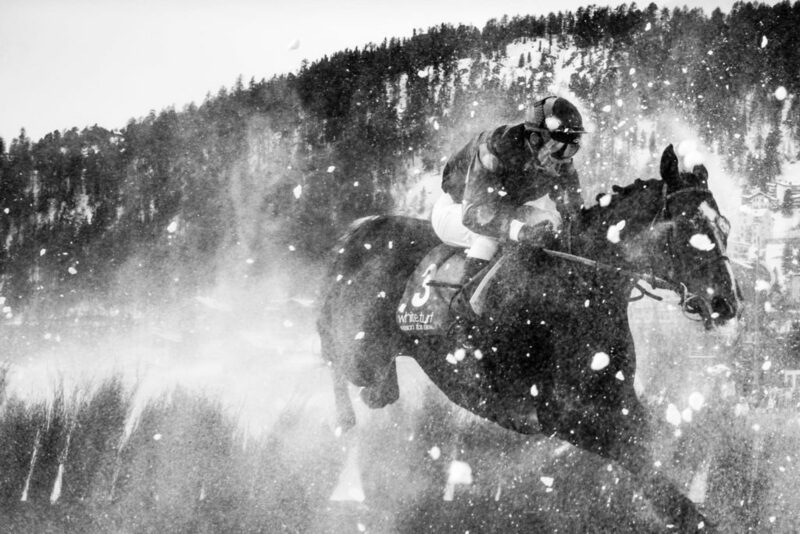 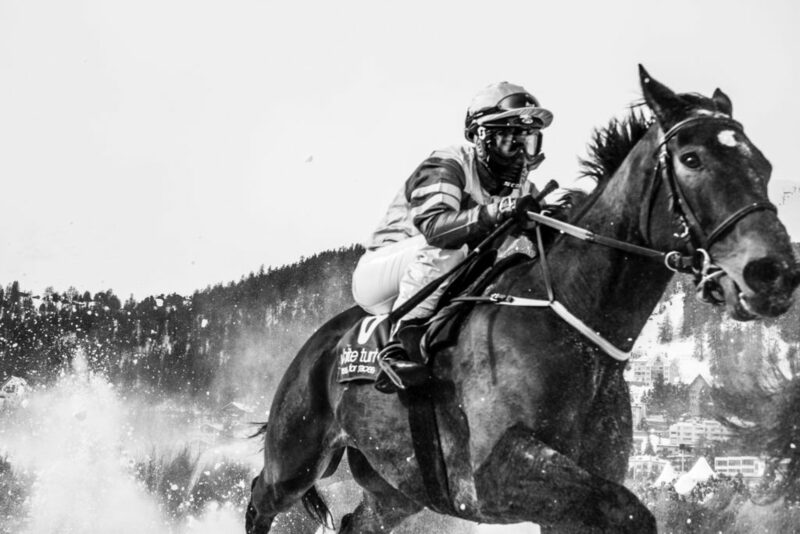 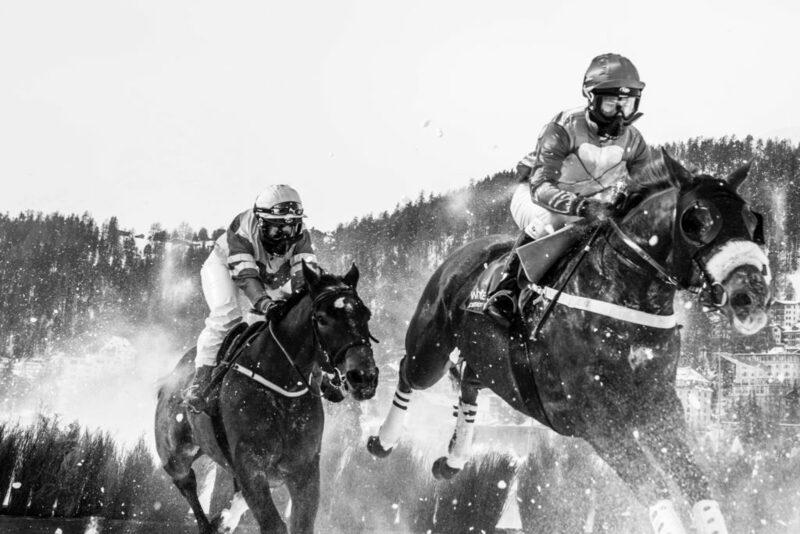 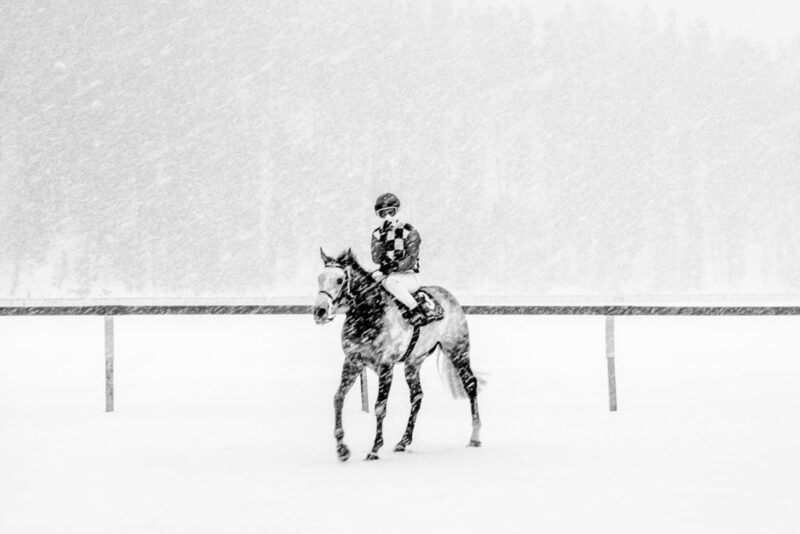 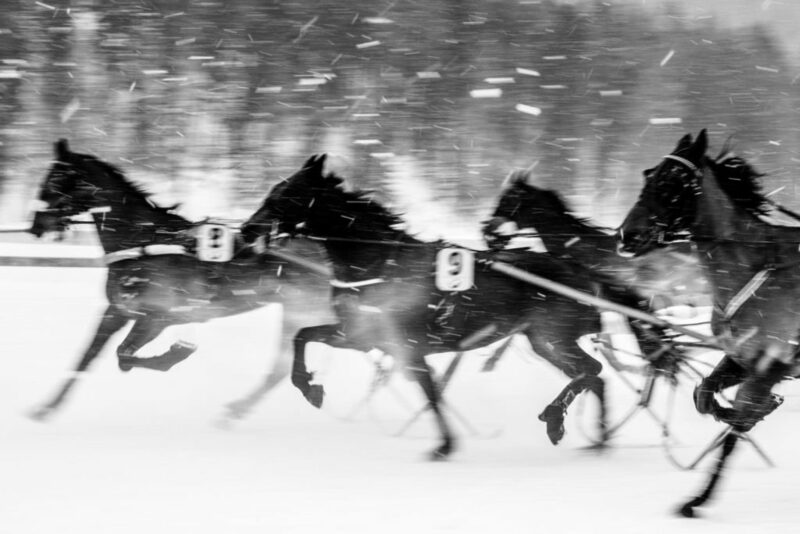 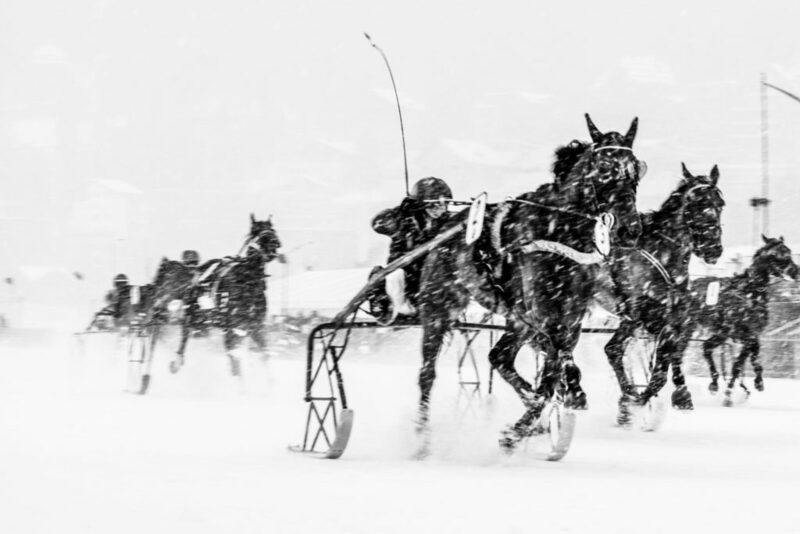 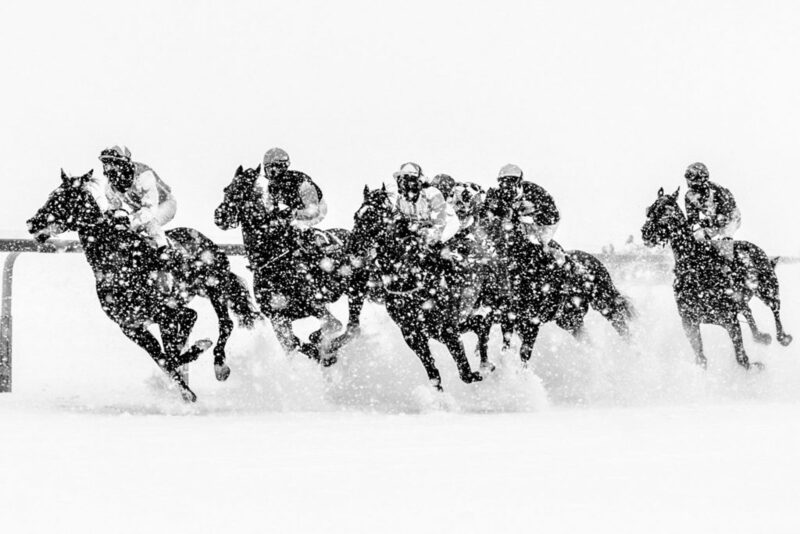 about the traditional horse race in St. Moritz. 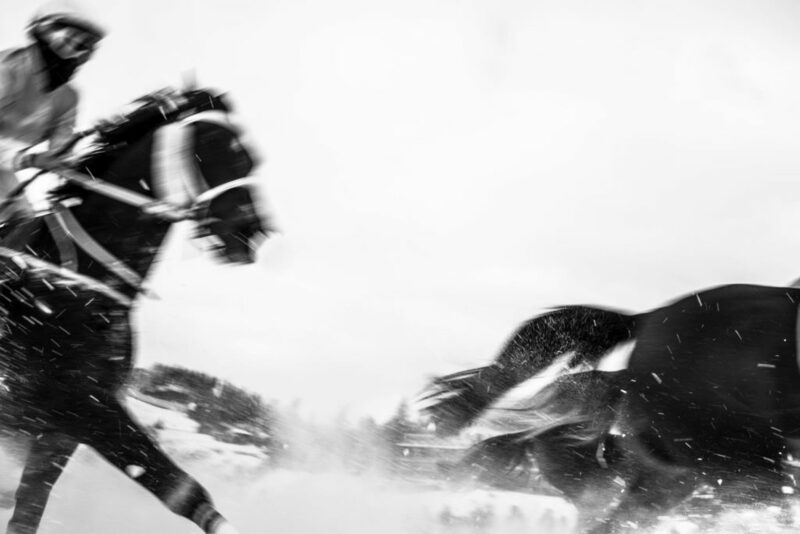 Black and white Ditone™ print on Hahnenmühle Silk Baryta 310g/m2. 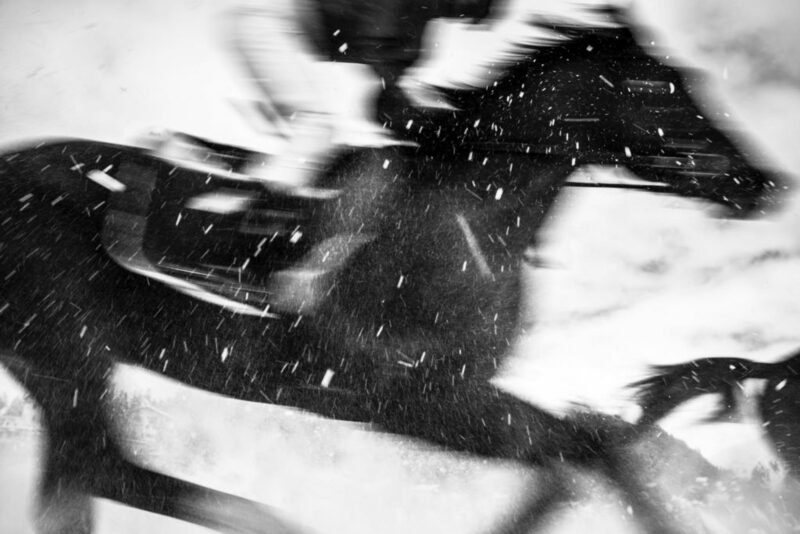 Mounted on Alu-Dibond and coated with Renaissance museum wax, frame included. 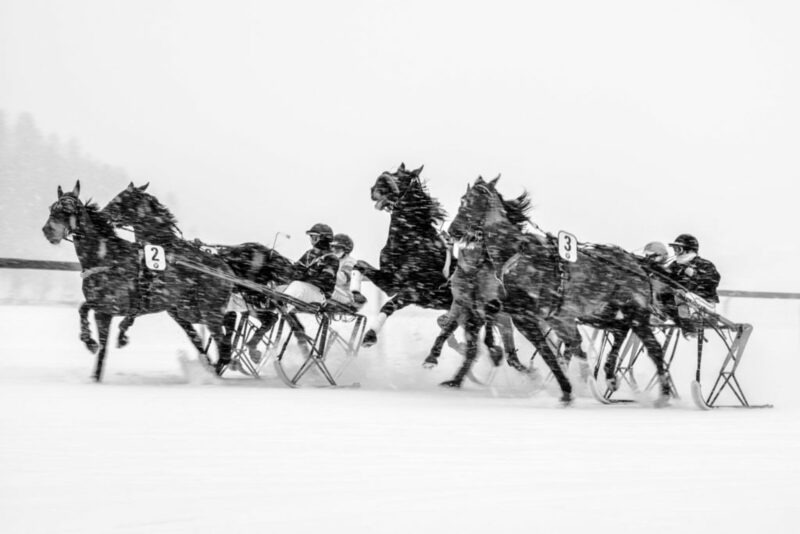 Available in 3 sizes: 1x 240x160cm, 2x 180x120cm and 2x 135x90cm.